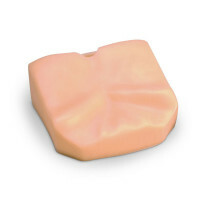 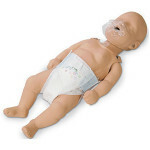 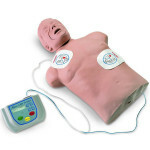 The convenient handheld remote control for instructor use is preprogrammed with the eight American Heart Association Heartsaver AED training scenarios and offers a manual scenario function, plus "Attach Pads," "Low Battery," and "Call for Service" simulations. 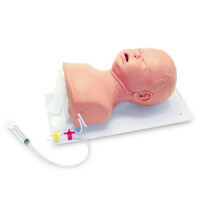 The Training Unit is powered by six C cell batteries or an AC adapter. 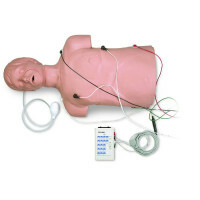 Supplied with Training Electrode Kit, Training Remote Control, AC Adapter, Hand-Held Cord, Operator Manual, Administration Guide, and one (1) year limited warranty. 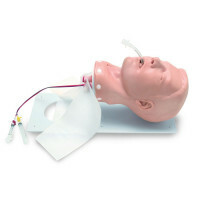 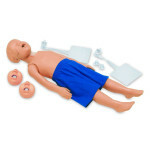 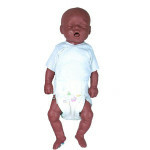 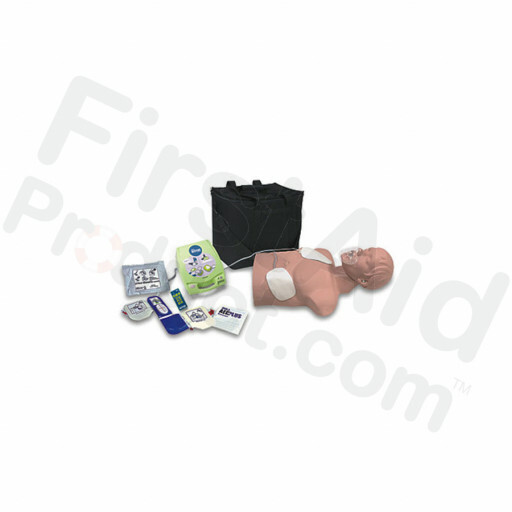 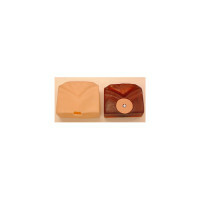 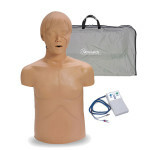 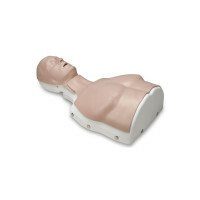 AED Trainer Package with Economy Adult Sani-Manikin.